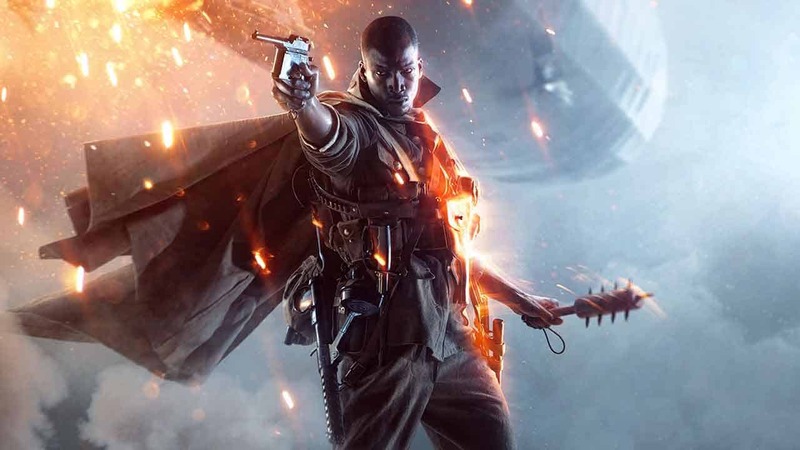 Electronic Arts today announced that the highly anticipated Open Beta for the next installment in one of their biggest franchises, Battlefield 1, will be arriving on Xbox One, PC and PlayStation 4 – sooner than you think. Furthermore players that are already registered as members of the Battlefield Insider program can get a headstart on the event with early access offered to Open Beta for all Battlefield Insider’s before August 21st. The Open Beta for Battlefield 1 will feature Conquest and Rush game modes on the brand new Sinai Desert map. Allowing for up to 64 players to battle in epic old-school combat with ridable horses, new elite classes (Flame Trooper, Tank Hunter and Sentry) and a new controllable Armored Train. Battlefield 1 launches on October 21st around the world on Xbox One, PC and PlayStation 4. The Early Enlister Deluxe Edition is still available to pre-order and will grant headstart access from October 18th onward.